Summary: Article suggests possible gifts that readers could consider gifting their fathers. It depicts how a bit of innovation and creative thinking will make the gifts special. 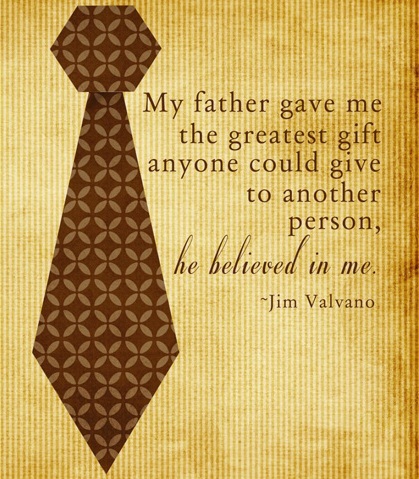 One of the most important days in my yearly calendar is ‘Father’s Day’. Every June 15, I look forward on meeting and greeting him from my busy schedule. The very fact that I get to spend the entire day with him and relive good old memories makes me happy. Dear readers, we owe a lot to our parents. Fathers on their part walk the extra mile for us, to provide for our welfare. Therefore, it is important that we celebrate this day, make them feel special. In this article, we are going to share five possible apparel gifts you may consider for your father. To start, it would be a good idea to classify your dad into either of the listed categories. Is he the hot dad one sees in Hugh Jackman or the classic one found in Tom Hanks? If he is a foodie then perhaps he is your Anthony Bourdain and if he has a badass attitude, he can perhaps be put in league of Samuel L Jackson. Well, the list of suggestions can be endless, but the central matter is you have to know and understand his personality to find him a suitable gift. 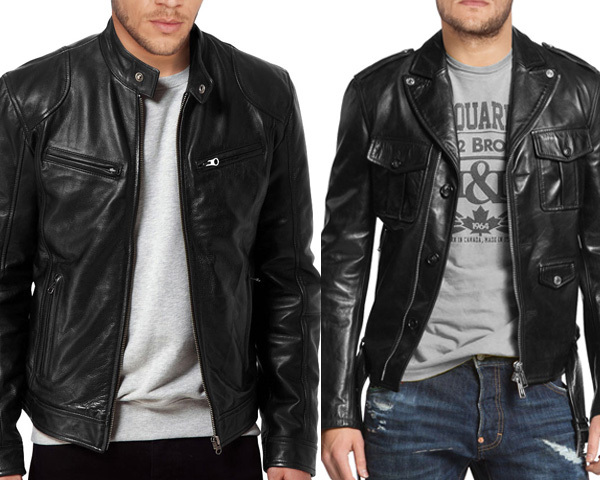 In the scenario, that you father has a liking for jackets and his personality blends with the hot and badass attitude, gifting him a genuine leather jacket from a good company will be great. There is a unique charm when men sporting this attitude wear a jacket that blends into their personality. If your dad has a casual repertoire and you are very friendly with him, then consider giving him a personalized sweatshirt, a beer mug or genuine leather wallet. As one grows older one’s memories get pricier, old photographs, your old scooter etc. will have far greater sentimental value later. The above list is just a trifle of what you may consider gifting your father, try doing something innovative and you are sure to make him smile.